Love your pets, but hate the allergens, dander, and smells, they add to the air inside your home? 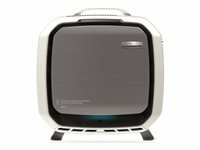 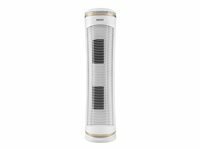 HoMedics' true HEPA TotalClean air purifier with PetPlus technology is specially designed for households with pets. 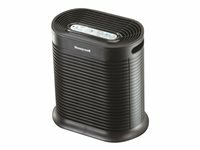 The triple-stage filtration system utilizes a pre-filter, that captures hair, fur, and larger fibers. 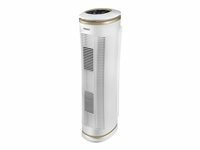 Next, the PetPlus filter reduces common pet odors, and is followed by the true HEPA filter, which captures and removes airborne allergens, pet dander, pollen, dust, smoke, and germs.